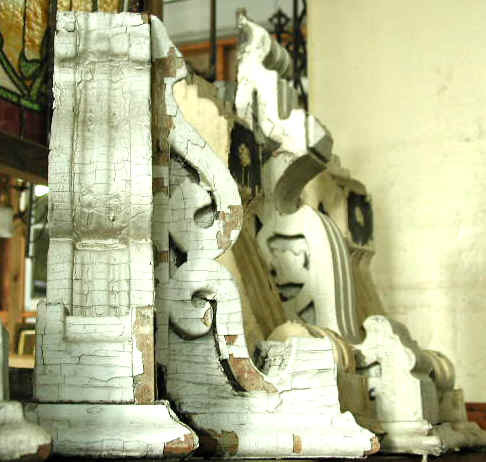 Corbel brackets are one of the most beautiful elements of exterior decor. We commonly come across brackets in groups of two to 60+. Contact us with any questions regarding salvaged brackets and reproducing brackets.